New Delhi: The Supreme Court Monday refused to accord urgent hearing to the plea of the producer of Telugu movie, Lakshmi's NTR, based on the life of TDP founder N T Rama Rao, challenging the High Court's order staying its release. 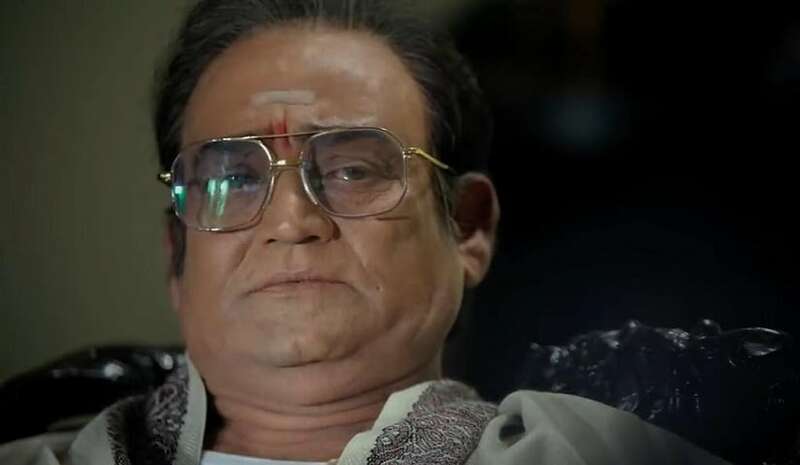 The biopic is based on the life of veteran actor and former Andhra Pradesh Chief Minister Rama Rao after entering politics and deals with his marriage to Lakshmi Parvathi. It was slated to be released on 29 March. A bench headed by Chief Justice Ranjan Gogoi was told by the senior advocate Mukul Rohatgi, appearing for producer Rakesh Reddy, that the appeal against the Andhra Pradesh high Court's order be heard urgently. "It will come up in due course," said the bench, which also comprised Justices Deepak Gupta and Sanjiv Khanna. 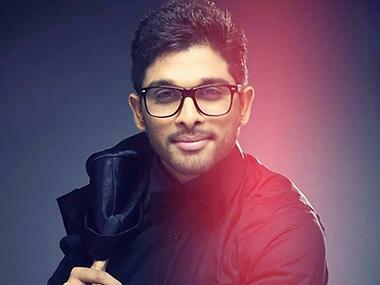 The High Court, on 28 March, had stayed the release of the film after finding prima facie merits in the submissions of some petitioners, who are allegedly close to ruling Telugu Desam Party, that its screening before the polls may affect the prospects of a political party. It had also directed the producer to make arrangements for the screening of the film on 3 April and stayed the release till then. 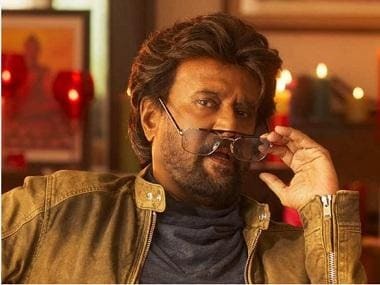 The producer has challenged the order in the apex court on various grounds including that the film has already been cleared by the Central Board of Film Certification (CBFC) and it has been made by the person having no political patronage. Lakshmi's NTR, directed by Ram Gopal Varma, is based on the life of Rama Rao as narrated from the perspective of his second wife, Lakshmi Parvati.